The Best Security Guard Company in Boynton Beach, FL! Home / The Best Security Guard Company in Boynton Beach, FL! In the world today, security services have become complex and threats more damaging than ever. Property owners and businesses alike are constantly searching for ways to protect their valuables. The battles with those who want to harm, vandalize, and steal from us will never end. Thus, most property managers and businesses seek security guard companies and services to safeguard their property and personnel. 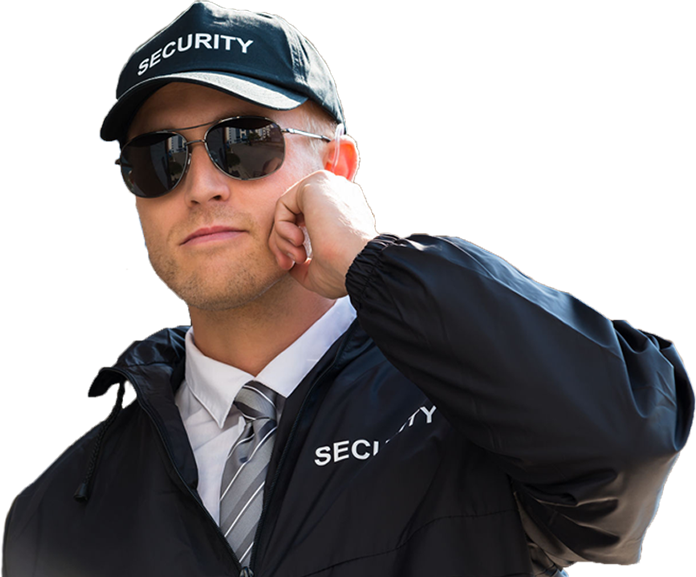 Currently, the huge number of private security companies has made choosing the best provider complicated. However, never rush or pick the first private security service you come across. Arseas Security Services understands that clients need solid proof of previous results and the assurance that the company can deliver the best results. In this regard, we have identified four key qualities, which make us capable of great service. • Security professionals are available 24 hours / 7 days a week. • Residential Gatehouse Security Officers, armed and unarmed. • Property Patrol Officers (patrol vehicle, golf-cart, or foot patrol), also known as Rovers. • Residential Construction site security officers, armed and unarmed. • Burglary and Vandalism deterrence (home sitting/random inspections/drive-by’s). • Marked vehicle patrol with LED lights and emergency response capabilities. • Florida State licensed-G armed security officers. • Florida State licensed-D unarmed security officers. • Residential Executive/Personal Protection Specialists. Call Today in Boynton Beach! Preferred Security Company of the Tri-County Chamber of Commerce. One of the largest Chambers in the Country. At Arseas Security Services we maintain the highest level of customer services and security measures. We believe in providing all our clients with security services that exceed their expectations.